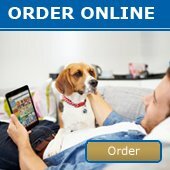 June Newsletter - News - Prestige Pet Products Pty. 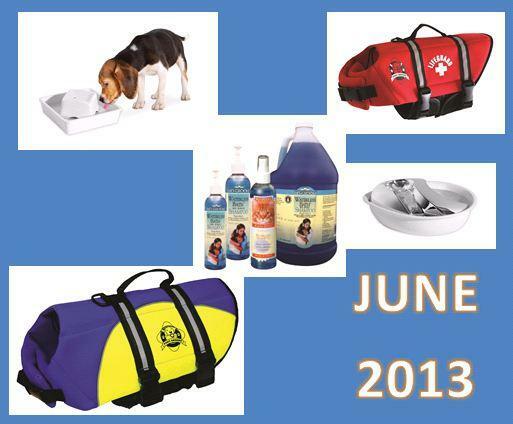 Ltd.
Waterless Shampoos, NEW Neoprene Life Jackets, NEW Pioneer Water Fountain designs and more! PLUS...our June Specials will be lasting until July 31st 2013... That means all specials will be listed for a full 2 months or until stocks run out! Be quick!